Yorkshire film SCOTT AND SID is celebrating after winning two National Film Awards including Best British Film - pushing aside the likes of Idris Elba, Emma Stone and Michael Caine. Over 2.8 million votes were cast for this year’s awards with SCOTT AND SID winning two of the top honours at a London ceremony on Wednesday 27th Match, including BEST BRITISH FILM and BEST SUPPORTING ACTRESS. SCOTT AND SID, which was made for £1m, had to fight off productions that had budgets over £6m+ including Elba’s YARDIE. SCOTT AND SID is a true story about two best friends from Bradford that set out on a 15 year journey to prove everyone wrong and make their film making dream a reality. 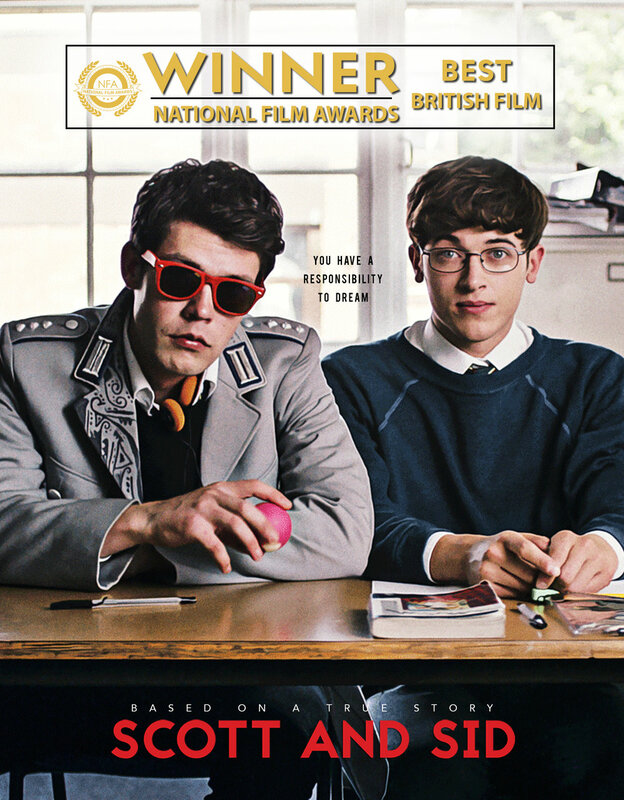 Written, directed and produced by Scott Elliott and Sid Sadowskyj this was the duo’s debut feature film and so winning Best British Film has been a fitting tribute to their dream chasing philosophy and film making ambitions. SCOTT AND SID is now getting a US release later this year.